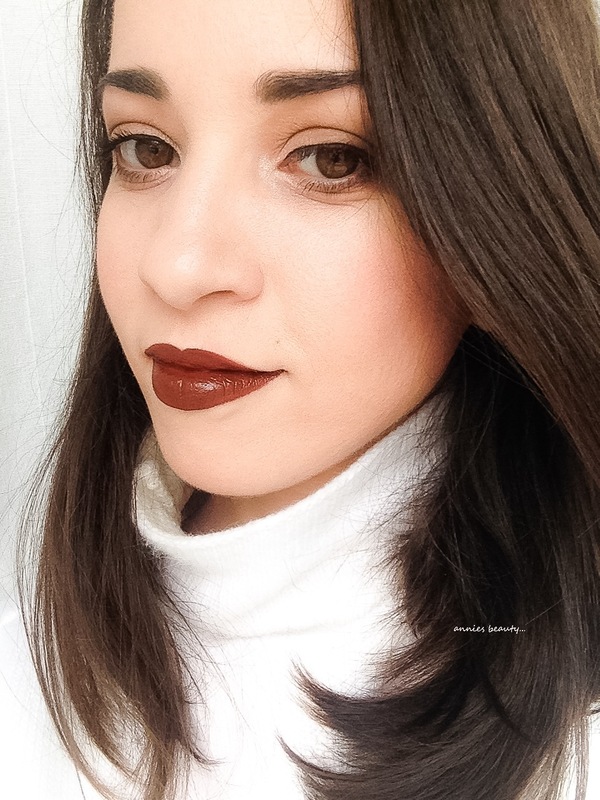 I keep surprising myself how irremediably fascinated I am lately by the look of a dark lip! 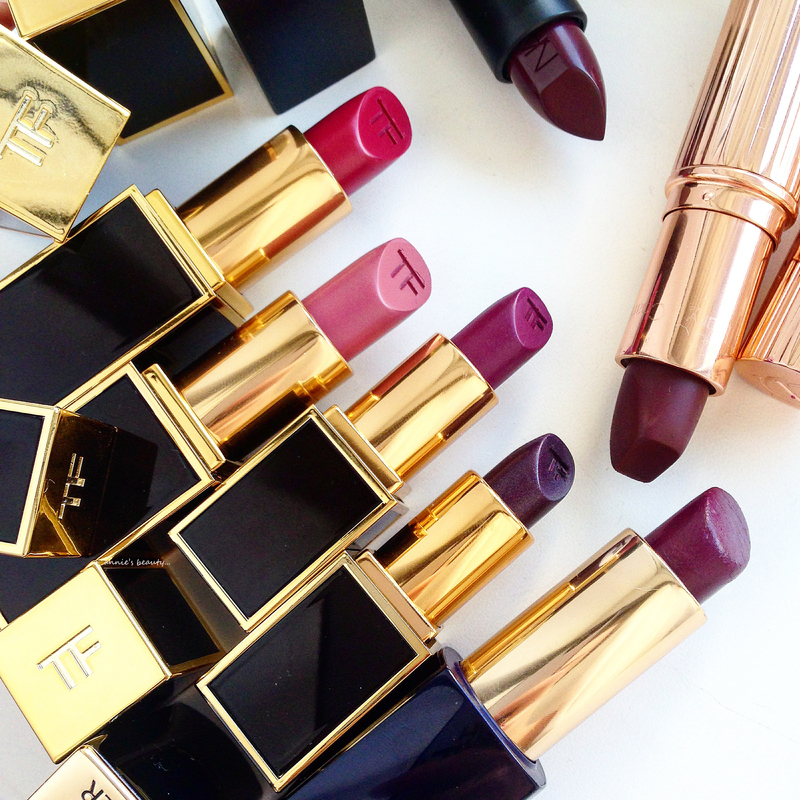 I have a real love affair with lipstick. It gives me more power! 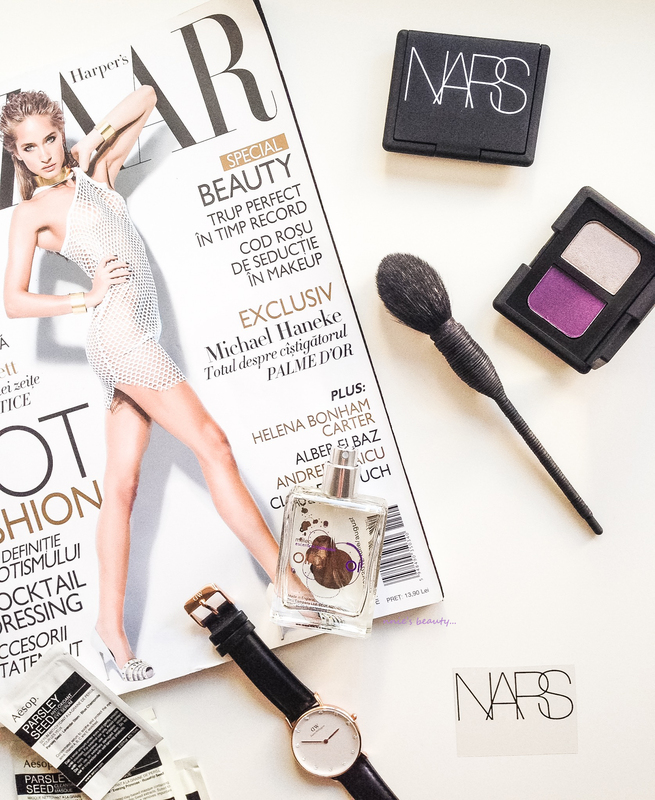 Today, the answer to this question comes again from NARS, with another Audacious Lipstick called Ingrid, the most “audacious” of all the girls that I own ( check them all here! 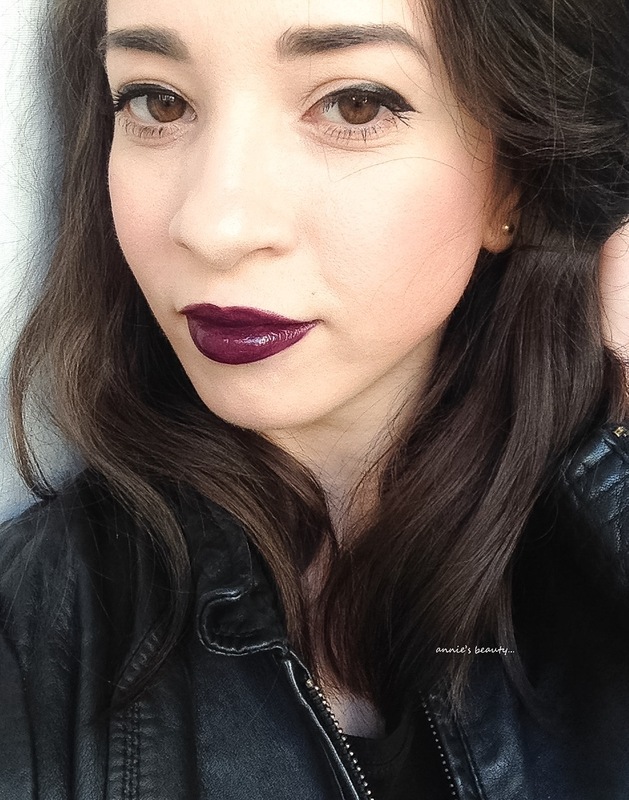 ), the most true grunge lipstick shade in my collection! Ingrid is best described as a “merlot”. What’s lovely about this shade is that if you look – at it in the tube – and I hope you can actually see it as well – it looks like a very deep-toned, almost black, berry. 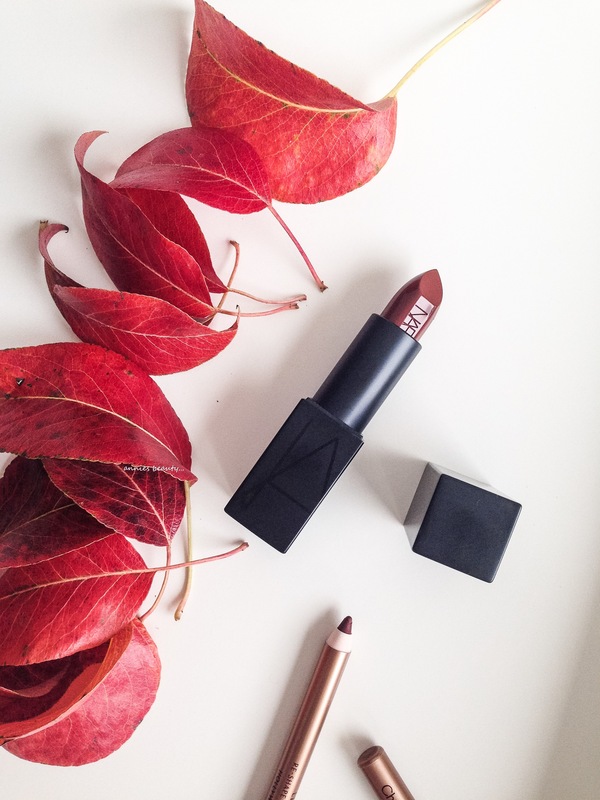 But when you go on and apply it on the lips, it shows a beautiful burgundy-red base with some interesting warm undertones. Such a complex colour! 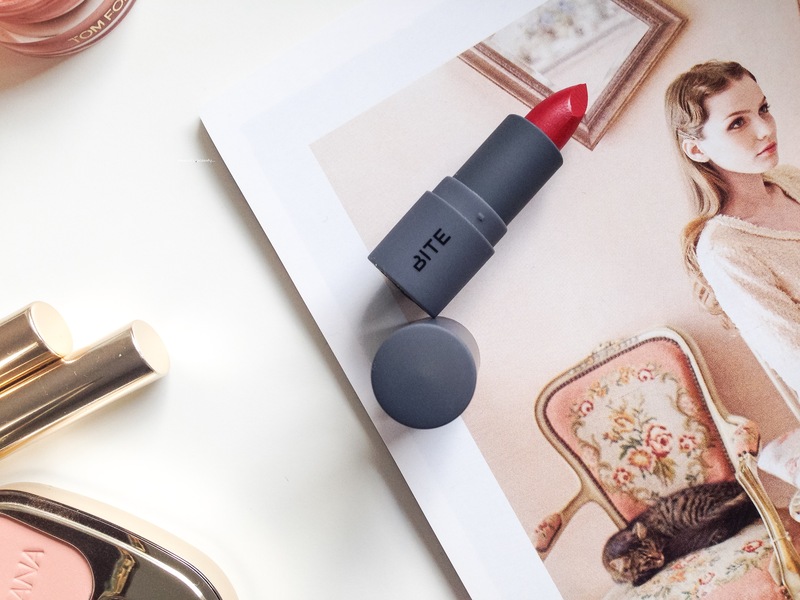 As all the lipsticks in this line, Ingrid is intensely pigmented, seriously creamy and ridiculously opaque! Just one swipe straight from the tube it’s enough for a full coverage, well defined pout! 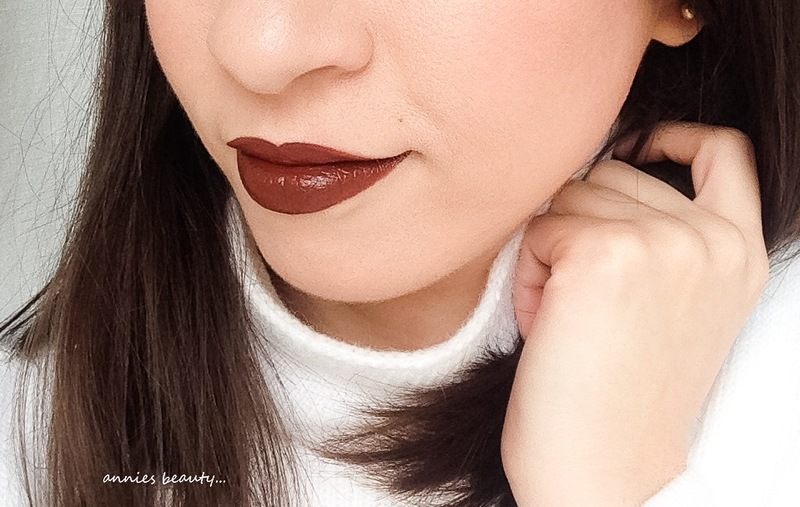 Being a creamy-matte formula ( can you see that beautiful glossy-shine finish?! ) it’s not an absolute necessity the usage of a lip pencil with it, but pre-defining the lips with a lip liner in the same colour, should help it stay longer on the lips, fade evenly and not slipping and sliding all-over. My recommendation: Charlotte Tilbury Lip Cheat Lip Liner in Berry Naughty. Here you have a close-up too! Now over to you, Beautiful! 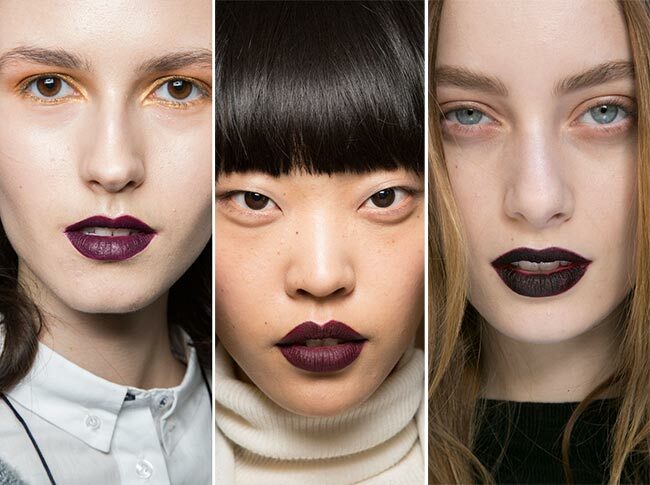 How dark would you allow yourself to go with your lipstick choices? Confession time. I think I just grew some sort of attachement towards NARS Eyeshadow Duos. 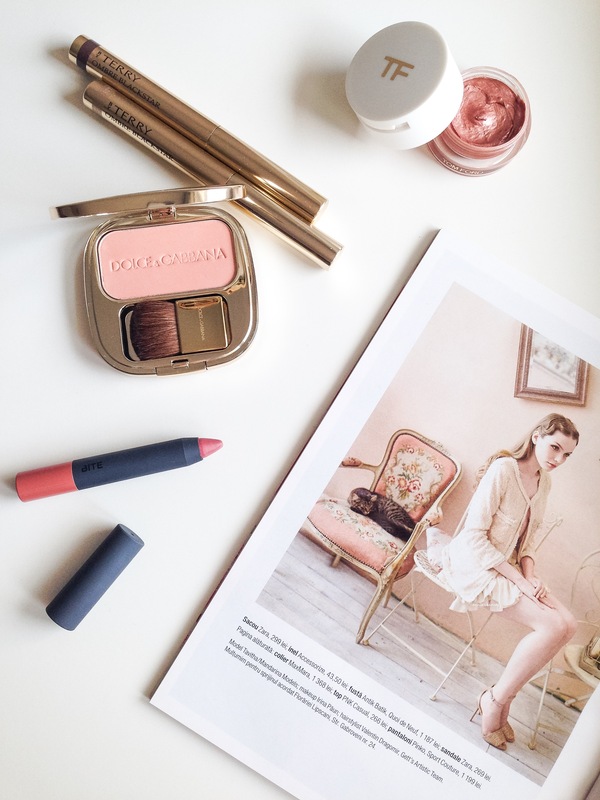 Everything started with Alhambra, probably my most used NARS eyeshadow and one of my absolute favourites in my collection, then it switched a while ago to an exquisite Autumnal Duo – Cordura and now I’m really enjoying Mélusine. Mélusine came out on the market for the first time in 2010, with their Christmas Collection with a L.E. status. Luckily now it’s still part of the permanent line, therefore at your discretion! Two gorgeous colours define Mélusine: a frosted silvered lilac with grey metallic undertones and a deep purple with a matte finish. It looks almost similar to the colour of the eggplants, just a bit brighter than that! The shimmer-y shade has that distinctive NARS texture with the same bit of a fallout I was telling you about when I reviewed Cordura. Nothing too bad again, but I just wanted to remind you that! Otherwise, great colour payoff, very butter-y and with more of a metallic sheen than an actual sparkle. The darker colour is the one that had me dreaming about Mélusine in the first place! 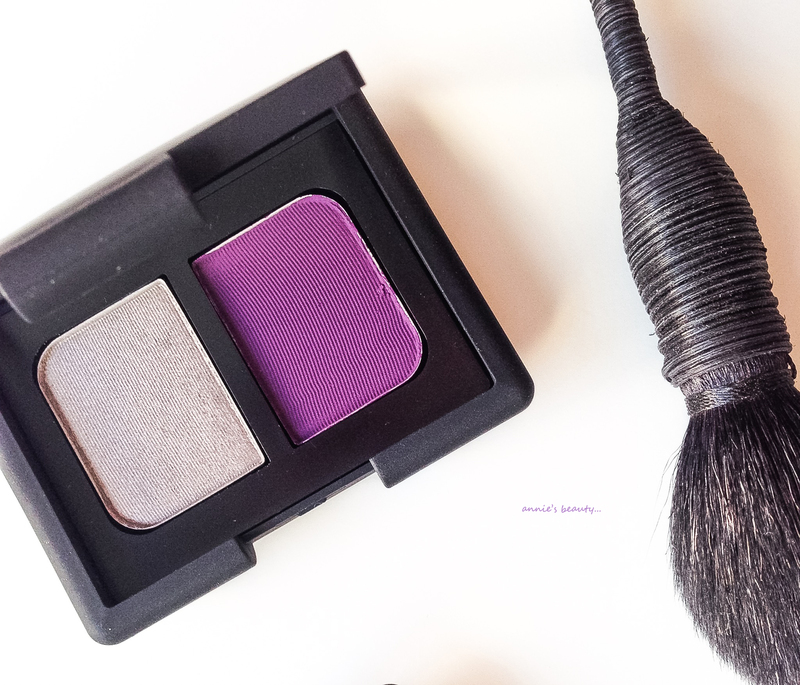 A very deep purple with a true matte, it’s the perfect shade to use to smoke out any eye look. But as with some true matte, this darker shade in Mélusine can be rather difficult to work with. You might find it patchy and uneven at a first application, but if you take your time to pat the colour on, placing it basically where you need it with a flat fluffy brush, then put some more effort into blending everything with a good blending brush, then everything will look flawless. My favourite brushes to use with it: Hakuhodo J5523, Tom Ford #11 Eyeshadow Brush and the Sephora #22 All Over Shadow Brush. For blending… well, I have A LOT of blending brushes here! As all NARS eyeshadows, these are no exception to the uasual description: very pigmented, butter-y soft texture, blendable, they have multiple uses: shading, lining and highlighting and can be used wet or dry according to the intensity you want to give your eye look. 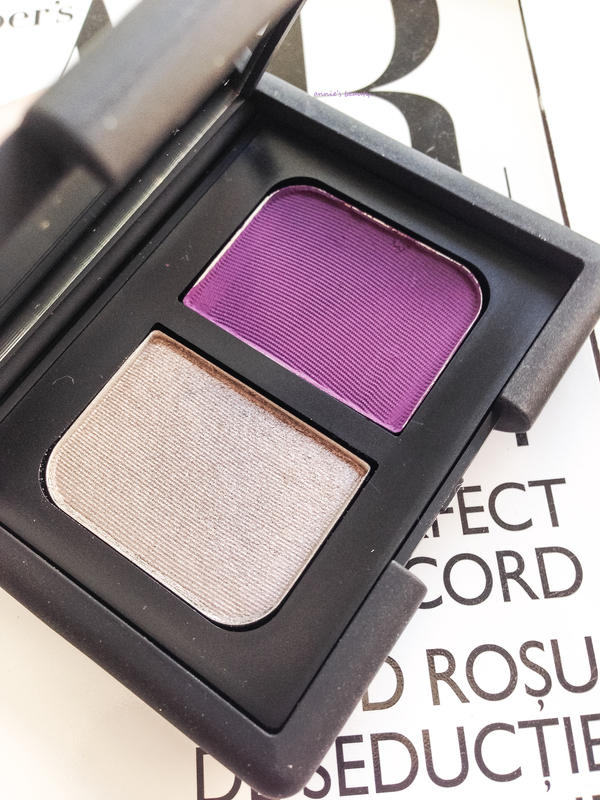 But, as all NARS eyeshadows, they’re also no exception to that bit of a fallout and with this one – the little extra-effort you need to put into properly blending it. This is it for now! As always thank you so much for reading!